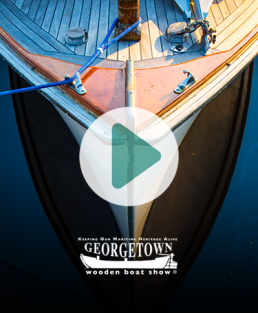 It’s the 30th Annual Georgetown Wooden Boat Show! The Georgetown Wooden Boat Show – always held on the third weekend in October – features one of the Southeast’s best wooden boat exhibits with more than 140 classic wooden boats displayed on land and water, children’s model boatbuilding, knot tying, maritime art and crafts, food and music. A special attraction is Saturday’s Wooden Boat Challenge when teams of two race to build a rowing skiff within a 4-hour time limit and then test their boats for seaworthiness in a rowing relay on the Sampit River. Sunday is a fun-filled family oriented day that includes a Corrugated Boat Regatta, and an Opti Pram Regatta. 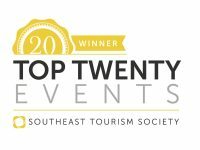 Check our schedule of events for updates and be sure to book your stay at HammockCoast.com. The Wooden Boat Show takes place on the waterfront and along Front Street in Historic Downtown Georgetown. The Show is produced by the Harbor Historical Association, a 501(c)(3) tax-exempt organization. 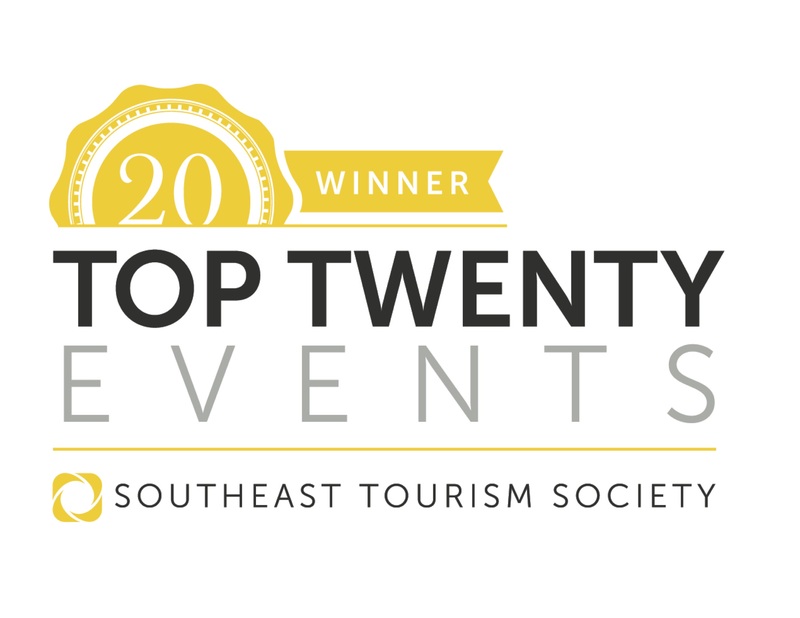 All proceeds benefit the South Carolina Maritime Museum.